Blog Amazon Web Services How did I Pass AWS Certified Developer Associate (AWS CDA) Exam? Hello aspirants, how’s your preparation going on for the AWS Certified Developer Associate (AWS CDA) exam? Whizlabs is aimed to provide best-in-industry and up-to-date study and practice material as per the latest updates of Amazon Web Services. So, I, being the member of Whizlabs AWS Expert Team, took (and passed with score 922/1000) the AWS Certified Developer Associate exam again to track the recent changes in the AWS developer certification exam and check if Whizlabs AWS CDA online course is good enough to pass the AWS CDA certification exam. 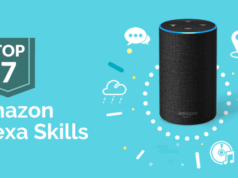 My main preparation resource for the AWS developer associate certification exam was the Whizlabs AWS CDA online course that provides a focused content to pass the AWS CDA exam in the first attempt. The course provides 15+ hours of training videos with few interactive labs along with hands-on practice labs to gain real-time experience. After the completion of the online video course, I also tried Whizlabs AWS CDA practice tests to check if I’m well-prepared. I tried practice tests 2 times, scored 80% above in the first attempt while 90% above in the second attempt and so in the real exam. 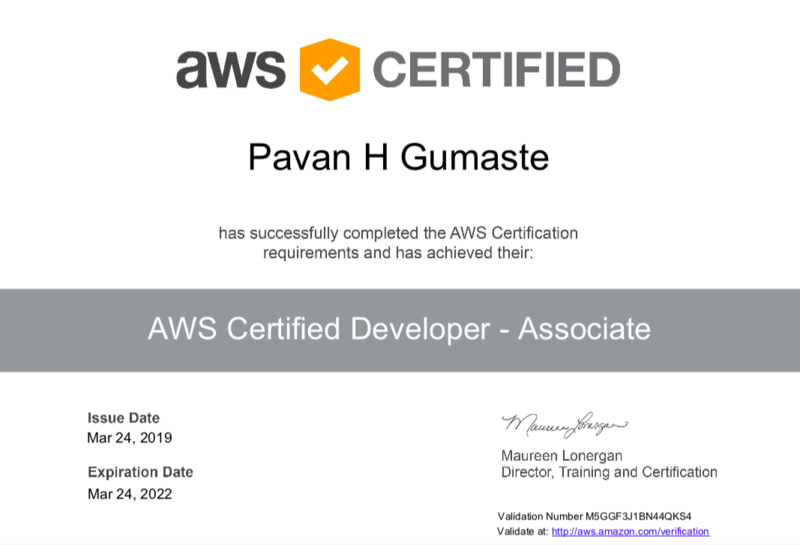 As I found myself well-prepared for the AWS Certified Developer Associate exam, I scheduled the exam for March 24, 2019. Now, I’m an AWS Certified Developer Associate, I’d share my experience of taking the AWS CDA exam with you all. So, here is a description of the important topics and subtopics from which I found the questions in the exam. 17. 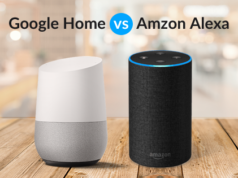 CloudWatch, CloudTrail related questions. These are the topics I remember. I will update further if I remember something else. Note that AWS CDA exam is more focused on hands-on experience on using the AWS Services to build an application for real-time rather than understanding theoretical concepts. You will find a lot of questions based on the hands-on scenarios. The questions are concentrated on Application development and deployment. So, while preparing for the AWS Developer Associate exam, don’t forget to get your hands dirty on the AWS platform with AWS services. Fortunately, I’d covered all these topics in the online course and few I remembered as I have also taken other AWS certification exams. 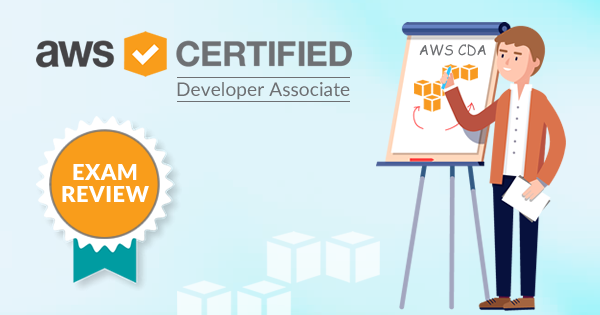 Overall, the online course covers all the domains of the AWS CDA exam, along with some additional topics that may help you in your AWS developer associate exam preparation. CDA exam has the least number of questions related to networking concepts like VPC, On-premise, and VPN. You shouldn’t expect questions on Storage Gateway, Route Table, and any configuration w.r.t. It. You won’t find any questions on EC2 w.r.t. EBS volumes, Subnets, Availability Zones, and Regions like high availability, disaster recovery, etc. Whizlabs AWS Developer online course is good enough to prepare for the AWS Certified Developer Associate exam. Now, let’s find out what is the status of Whizlabs AWS developer practice tests with respect to the real exam. Existing practice test questions are helpful to understand all the right topics. I always saw questions which are similar to Whizlabs practice Tests. Remember that questions, as well as options, are twisted in some way. Be careful while picking the correct option. So, Are You Ready to Take Your AWS Developer Associate Exam? 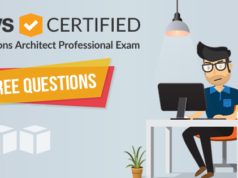 Hope my experience and review on AWS Developer certification exam will help you prepare and pass the AWS Certified Developer Associate exam. Prepare with the important topics and leave the topics from which the questions are not expected in the exam. Don’t worry if you are in a full-time job, you’ll need 15-20 hours for AWS CDA video course and 15-20 hours in total for the AWS CDA practice tests. Get a total of 30-40 hours for the exam preparation and you will be ready for the AWS Developer Associate exam. You can also check out AWS Whitepapers and FAQs of the AWS Services for your preparation along with Whizlabs integrated AWS CDA training course. All the very best for your AWS CDA exam preparation! If you have any questions just write in the comment box, I’ll be happy to answer.